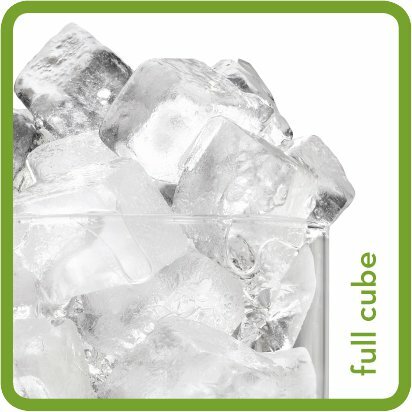 Fresh, crystal-clear cube ice that is smaller and easier-to-handle. Perfect for blending drinks due to its ability to break down and create a smoother finish. Works well with dispenser applications. 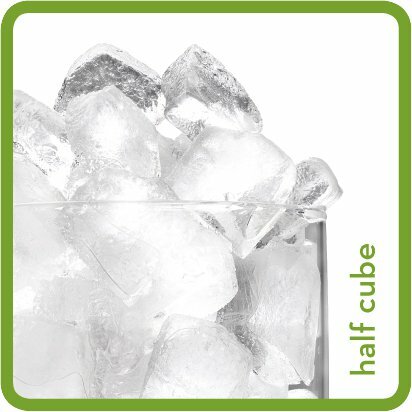 Fresh, crystal-clear cube that tumbles into glasses at restaurants, bars, cafes, clubs and convenience stores around the world. 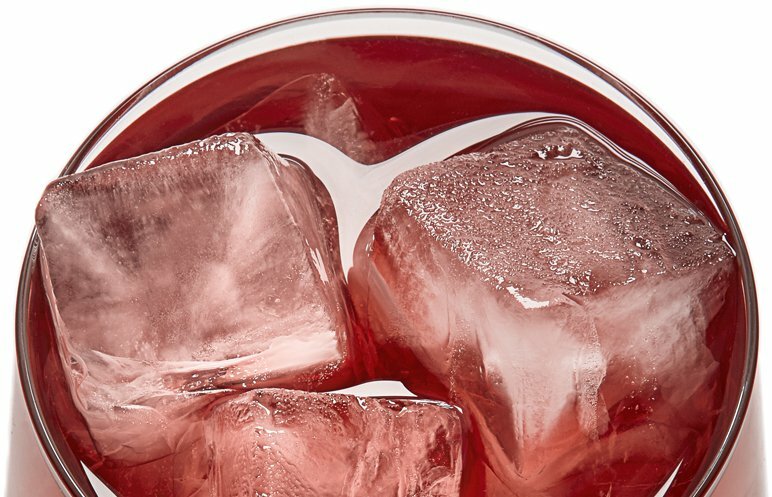 The Ice-O-Matic ice cube cools drinks while preserving the flavour of every beverage. The long-lasting classic cube is the most popular choice for large-volume applications like bagging and bulk cooling. Ice-O-Matic's new large format cube is perfect for restaurants, fine dining, cocktail lounges, clubs, bars and bagging. The large format not only melts slower but appeals to drinkers with its unique appearance. 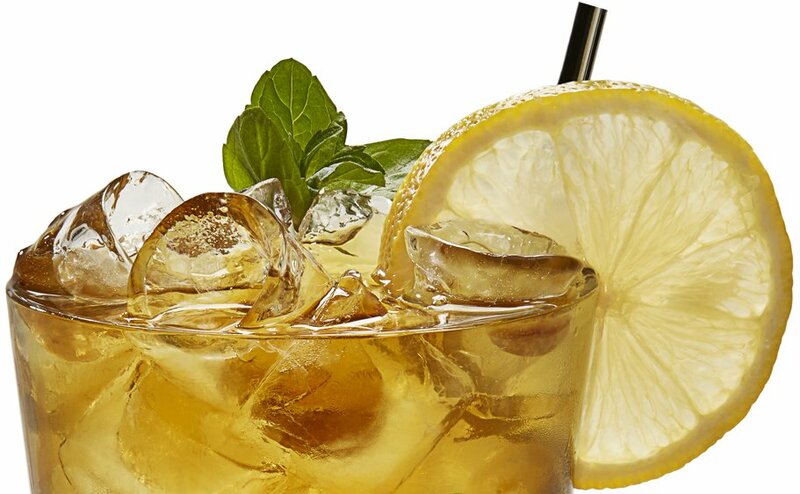 It makes every sip seem classier. 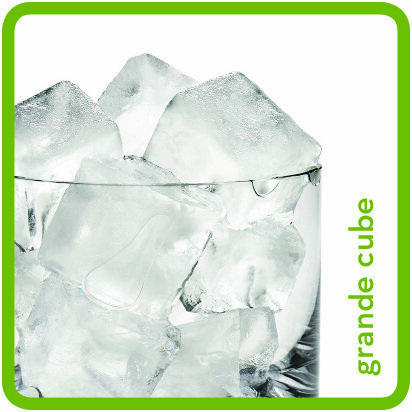 The Grande Cube is the first step in creating a delicious, memorable and attractive cocktail. 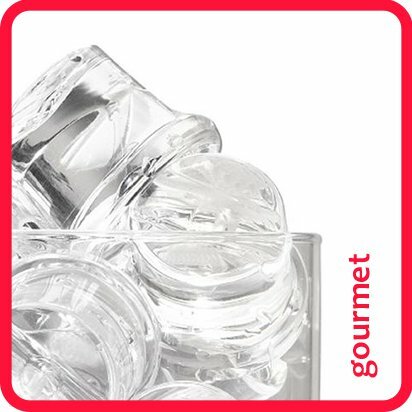 Large, unique conical shape and crystal-clear, gourmet ice adds sparkle to top-shelf cocktails and fine dining establishments. Works well in any restaurant or retail application. Folletts' compressed nugget ice is a preferred ice type among consumers with its chewable texture. 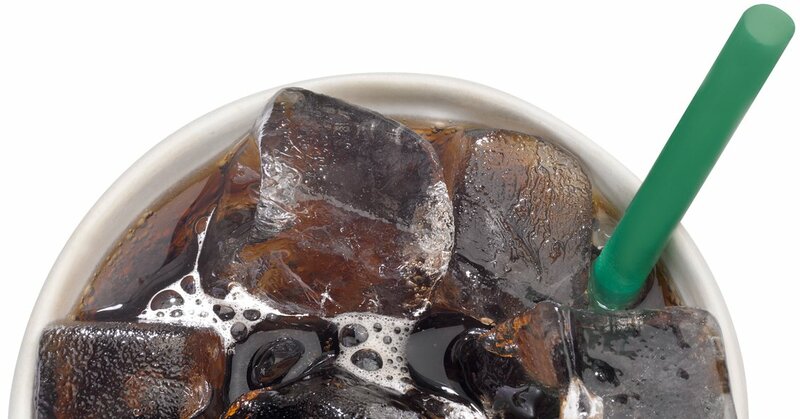 The long lasting ice is suitable for a wide variety of applications including restaurants, beverage dispensing, business firms, office spaces, hospitals and nursing home facilities. Also suitable for blending, dispensing and displaying fresh produce. 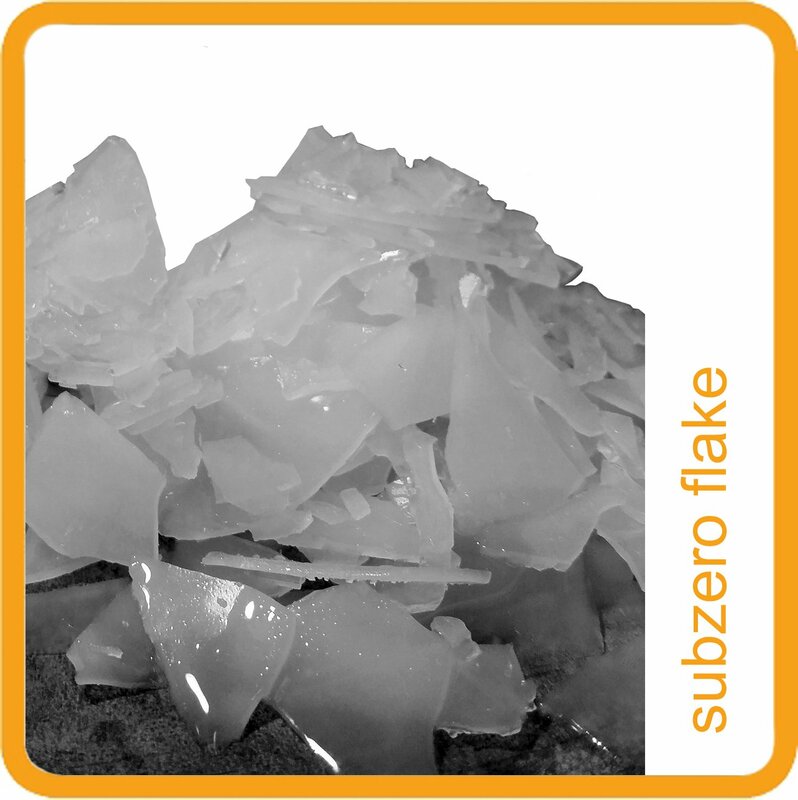 Our flake ice is ideal for both presentation and preservation of perishable food items. 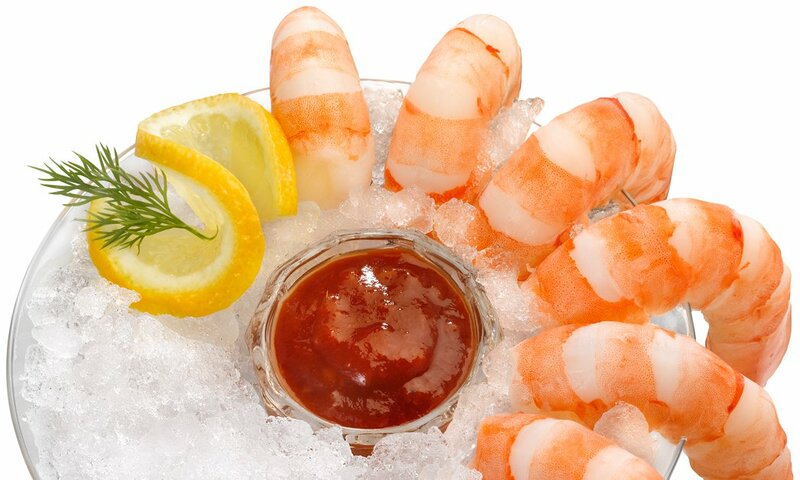 Flake ice extends the shelf life and appearance of seafood, fresh fruits and vegetables for a fresher display that helps increase sales. Flake ice is also ideal for use in bakeries, perishable food transport and health care applications.